On Saturday February 15th, Felix Schlarmann (1982) will present “Counterlife”, his first album as a leader, at the Bimhuis in Amsterdam. Over the past years, Felix focused on being a bandleader and composer, in addition playing with numerous other projects. This versatile drummer’s music consists of fragile melodies and energetic explosions; an emotional sound filled with contradiction. Schlarmann earned his reputation in the Dutch Jazz scene as the drummer of the power jazz group BRUUT! with which he has performed all over the globe, as well as with the famous Dutch saxophone player Jasper Blom, with whom he brings the music of Franz Schubert to the big stages with the group Mechanical Duck. The musicians in Felix Schlarmann’s group belong to the rising stars of the young Dutch scene: Piano player Franz von Chossy created a name for himself all over Europe and beyond. Saxophone player Lars Dietrich earned his stripes, as part of the New York jazz scene, by working with many great musicians such as John Escreet and David Binney. Floris van der Vlugt worked with countless artists in the Netherlands and has just started his own young all-star septet ”Windkracht 7”. Young British bass player Pat Cleaver managed to become one the most wanted players in the country, in just a few years. "Schlarmann's compositions are of excellent quality. A successful and promising debut." "'Counter Life' is a metered album, with a sense of nuance and more color and atmosphere on the palette." "relaxed melody and solid-swinging groove"
"As a jazz year, 2014 is already successful. In the last months there appeared strikingly beautiful albums. The debut album by Felix Schlarmann can now be added to the list." 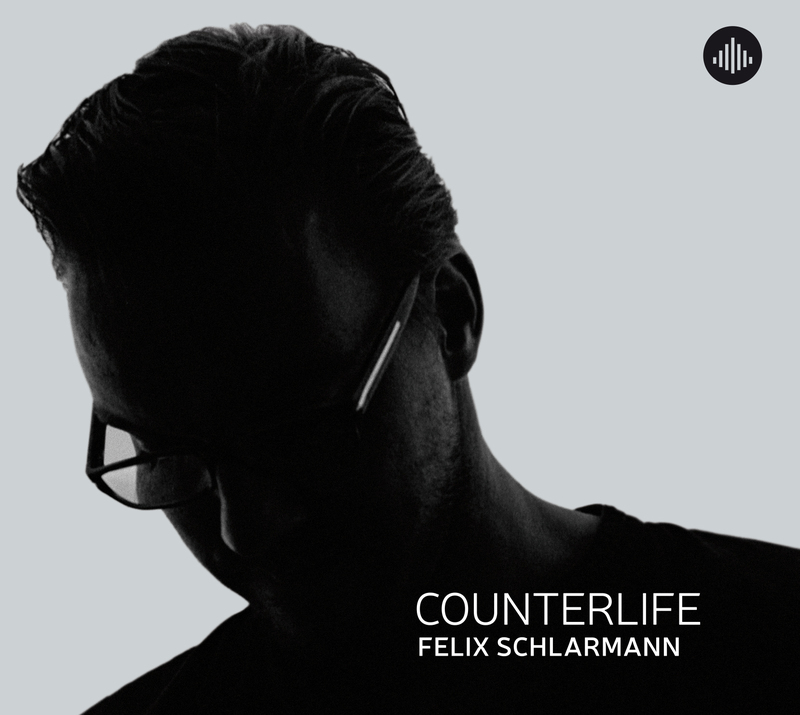 "Counter Life is a beautiful, melodic, introspective album"
"Schlarmann impresses with this skilled album and shows his versatile talent"
"Refreshing jazz from young, modest talents." "Energy and melody are important features of the music of Schlarmann: high contrast between fragile, emotional passages and energetic outbursts"
"It becomes clear that the gathered personalities each mark their musical activities, but collectively their not in each others way. " "The music that Felix Schlarmann's Group makes is special"
"Schlarmanss teacher, saxophonist Dave Liebman calls the music of his pupil 'beautiful and jazz of the hightes power'. Further comment is unnecessary"